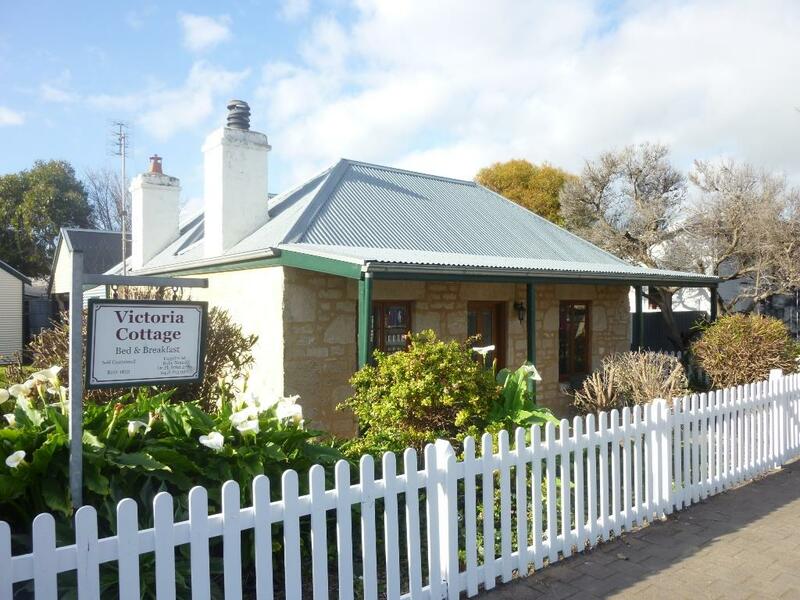 Built in 1847 this charming building was the first to be built in Robe. 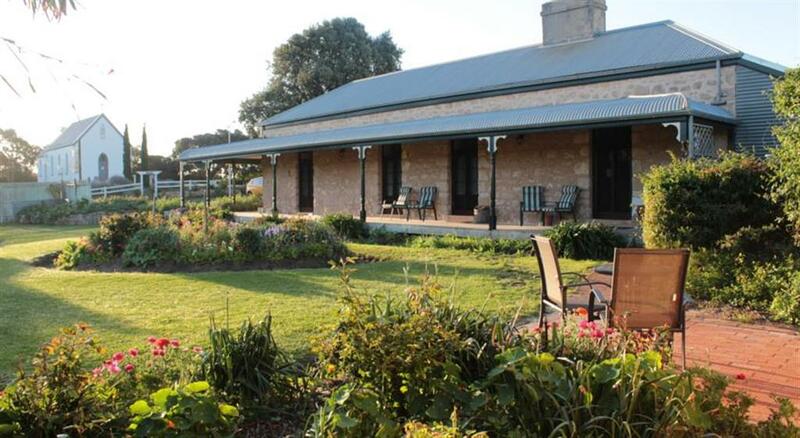 From its early years as home of the Government Resident, Robe House has played an important role in the towns’ history. 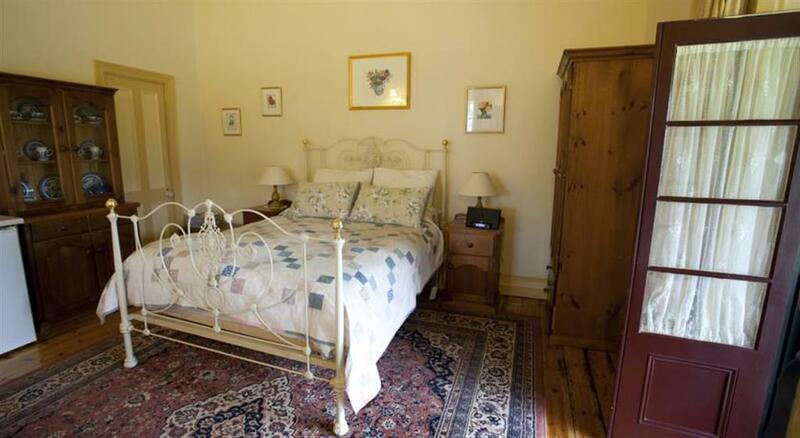 Built from locally quarried sandstone and featuring high vaulted ceilings and rustic floorboards, Robe House is now 4 fully self contained bed and breakfast apartments. 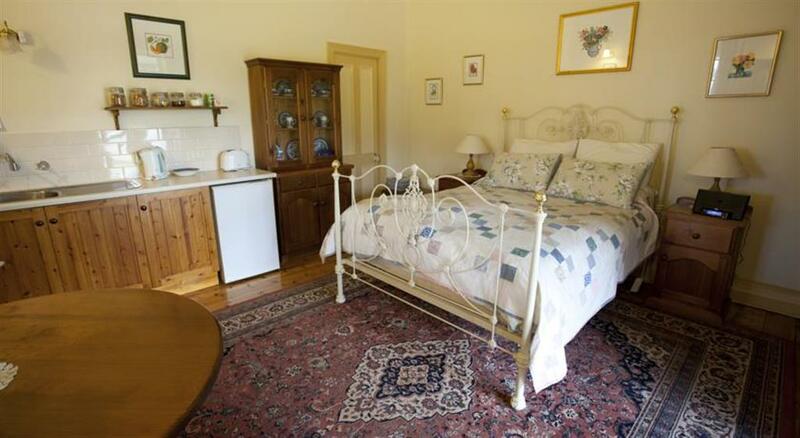 Local artworks and early Australian furnishings add to the ambience of this country home, providing visitors with a unique opportunity to share in Robes’ history. Meticulously appointed, each apartment is an individual, with a range of layouts, which reflect the needs of the discerning traveller. Log fires are a feature in the colder months, while outdoor dining under the wide verandah or in the gazebo are enjoyed by guests in summer. 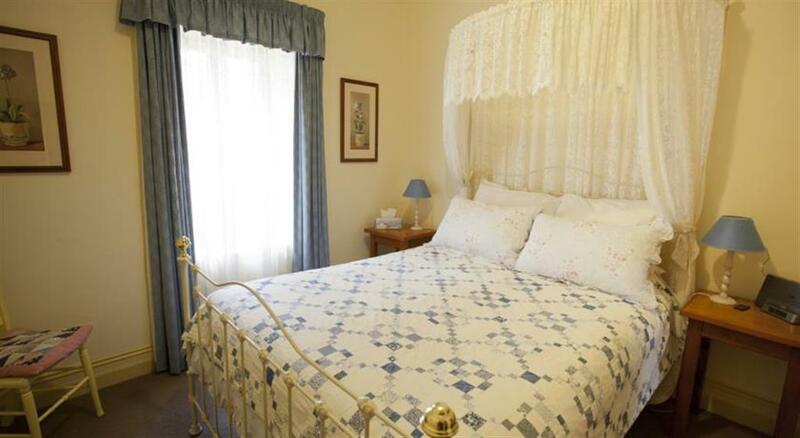 Generous country breakfast provisions left daily and fine linen also feature in these fully restored apartments. 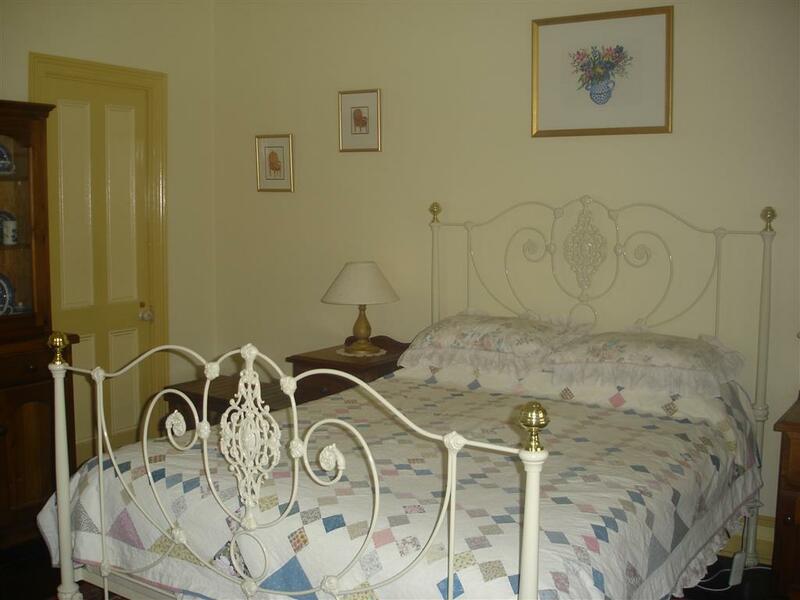 Centrally located in a beautiful cottage garden, Robe House is a short stroll to fine art galleries and restaurants. 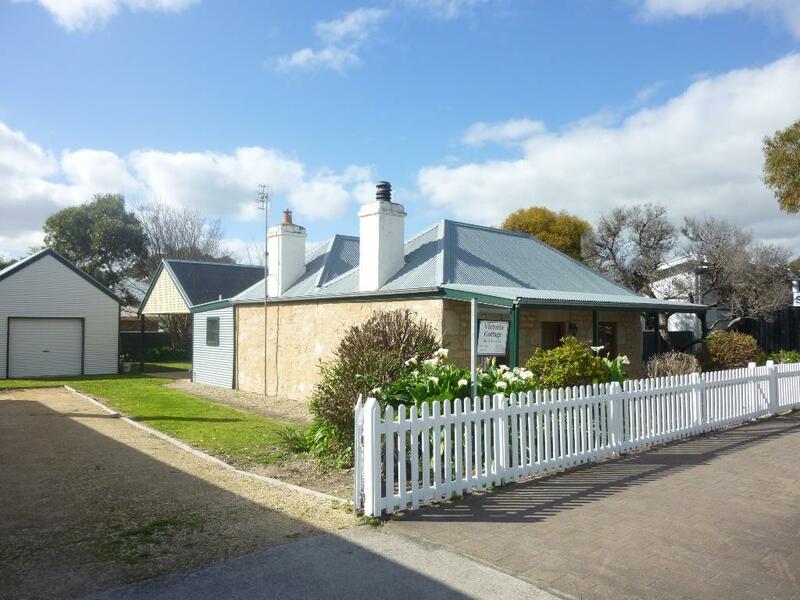 Meander around nearby Lake Butler, home to Robe’s fishing fleet, or take a longer walk along the craggy cliffs of the Limestone coast. 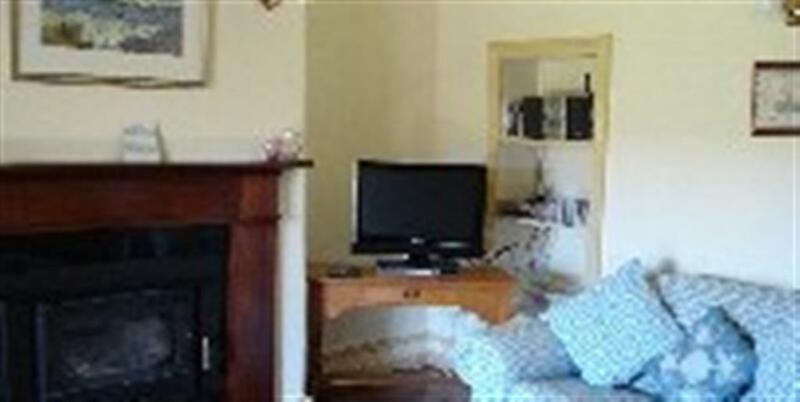 At Robe House you will find an activity right on the doorstep. 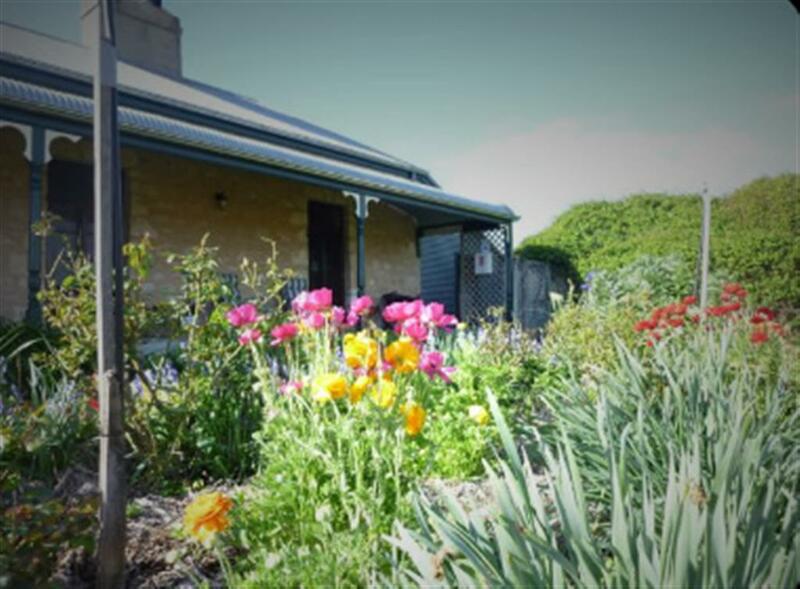 Robe House is also an ideal base to explore the hinterland, being only 1 hour away from the world heritage listed Naracoorte Caves. Experience bird watching at Bool Lagoon, or visit the many world class wineries at Coonawarra. 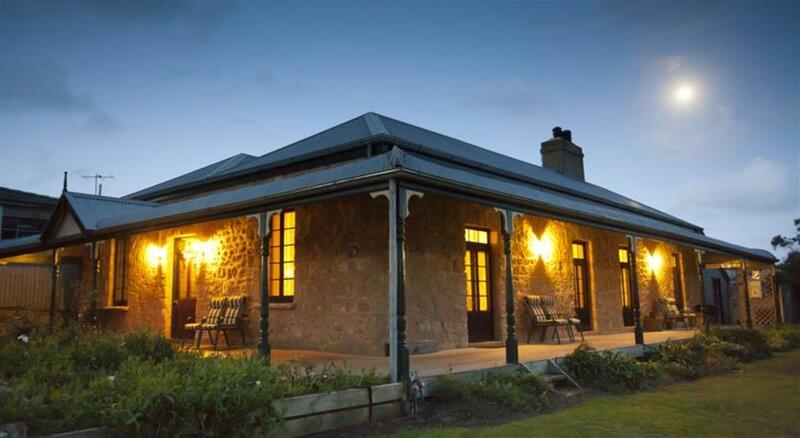 If you are touring along the Great Ocean Road, Robe House is ideal for an overnight stay on the way through to Adelaide. 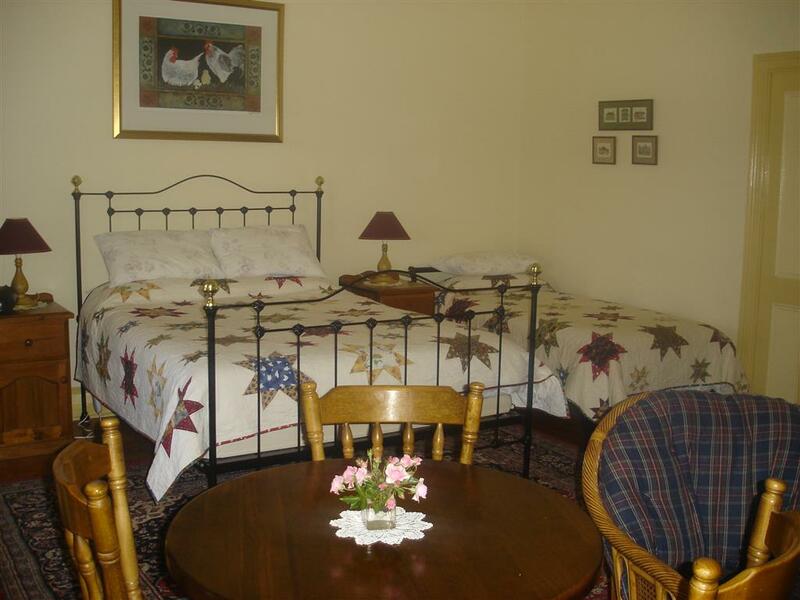 Cancellations prior to 14 days of arrival will incur a 50% cancellation fee. Cancellations within 14 days of arrival will forfeit all monies paid. 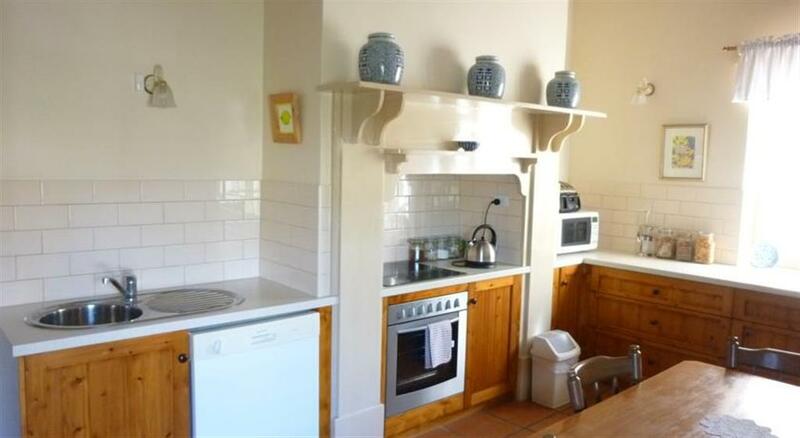 Cancel fees can be used for an alternate booking at a mutually agreed time within 6 months. 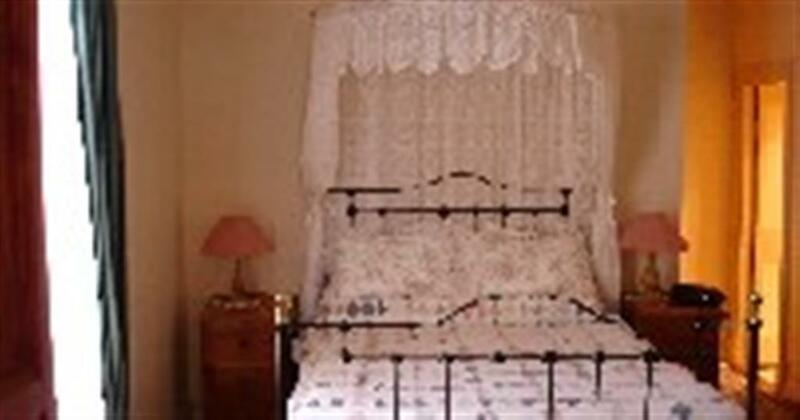 We advise guests to take out travel insurance in the event of a cancellation. Please direct all cancellations by phone to +61 8 87682770. Extra adults will be charged $40 per night.